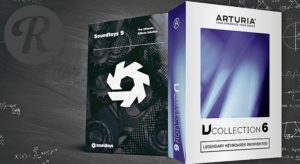 Deal: Arturia V-Collection 6 + Soundtoys 5 Effect Rack For $399 USD! 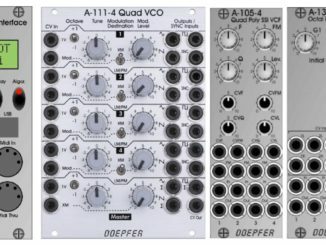 HomeDealsArturia V-Collection 6 + Soundtoys 5 Effect Rack On Sale For $339 USD! 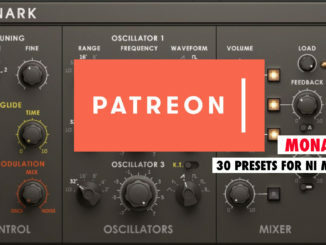 Over 25 Excellent Sounding Plugins In One Bundle! The excellent deal from Black Friday is back! For limited time, you can buy the Arturia V-Collection 6 & Soundtoys 5 Effect Rack together for just $339 USD instead of $1148 USD regular price. The Arturia V-Collection 6 features in total 21 high-quality plugins ranging from Synthesizer, organ, piano, e-piano… instruments. The Soundtoys 5 effect rack includes the entire range of very creative plugins from delays, reverbs, filters and more. So you pay around 170$ for one bundle what is an excellent price in my opinion. The sale ends January 21st at 11:55pm CST, so don’t miss this second chance! V Collection 6 is your one-stop dream collection of the legendary keyboards behind many of the hits ranging from 60 years ago to 6 minutes ago. Our award-winning modeling technology faithfully reproduces the way the original components behaved, delivering the very soul of these instruments in a way that samples simply can’t. We also took giant leaps in augmenting them with features the hardware inventors never dreamed of—like bringing polyphony to the mono synths you’ve always loved. With 1000s of designer presets, the included Analog Lab 3 makes it easy to harness all that power to find just the right sounds for your sessions and gigs. Soundtoys 5 – An entire range of effects into one powerful collection. Arturia V Collection 6 + Soundtoys 5 Effect Rack Bundle is available now for $339 USD instead of $1148 USD. The sale ends January 21st at 11:55pm CST. 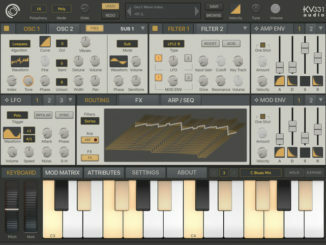 SynthMaster One Is Now Available For iOS & Features A Huge Synth Engine With AUv3 Support!